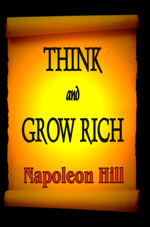 Think and Grow Rich describes the secret Andrew Carnegie formula of personal achievement by which he accumulated hundreds of millions of dollars for himself and made a number millionaires of people to whom he taught his secret. 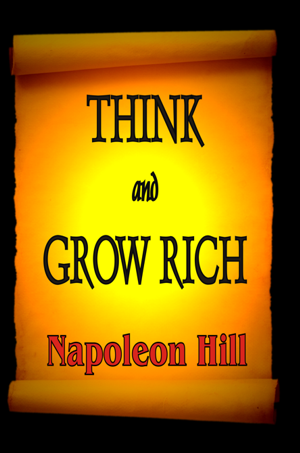 The book was written by the man to whom Carnegie disclosed the astounding secret of his riches — Napoleon Hill. He took more than 20 years to write the book and researched more than 500 men of great wealth who revealed the source of their riches.